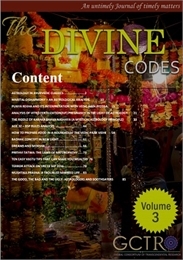 A free e-magazine on spirituality, jyotisa, nadi jyotisa, gems, vastu, divine subjects, mundane astrology, palmistry, yoga, ayurveda and all oriental subjects. 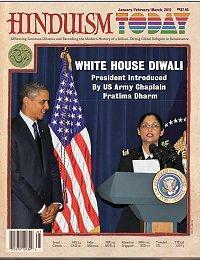 This is the third issue of our magazine. 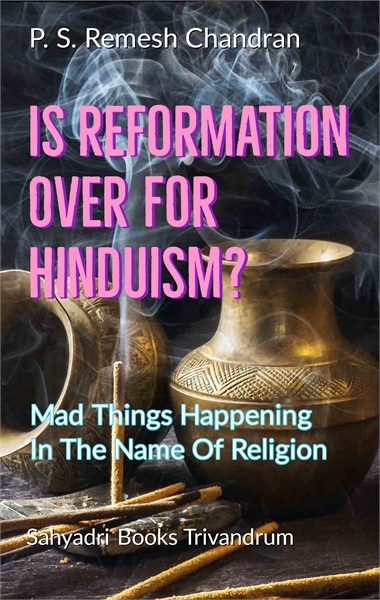 The January/February/March edition of Hinduism Today, Hinduism's flagship magazine, has been released in digital form and is now available for free on your desktop. 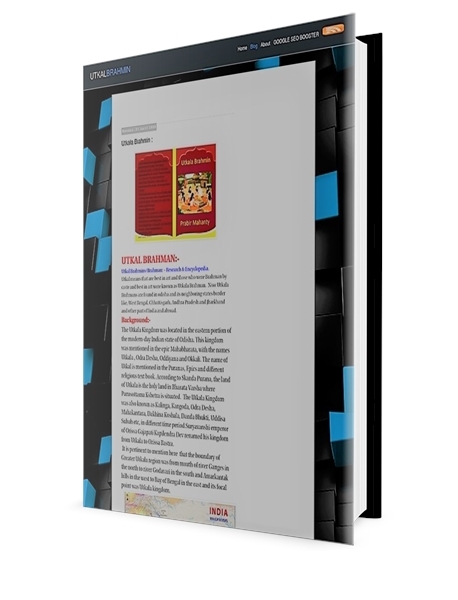 You can read it on our website or download it. 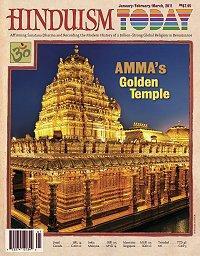 In this issue we deliver two monumental Educational Insights, a major feature story on the famed Golden Temple of Vellore and a host of other captivating pieces. 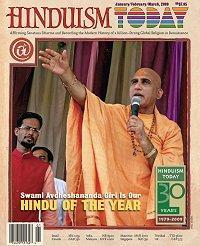 The January/February/March 2009 issue of Hinduism Today features Hindu of the Year, Swami Avdheshananda, head of Juna Akhara, Hinduism's largest monastic order with 500,000 monks. 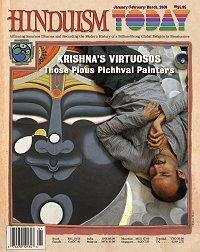 The January/February/March 2007 issue of Hinduism Today is a special issue featuring a compilation of nine past educational sections of the magazine. 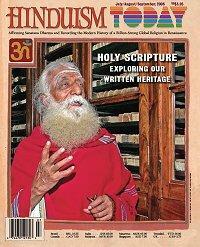 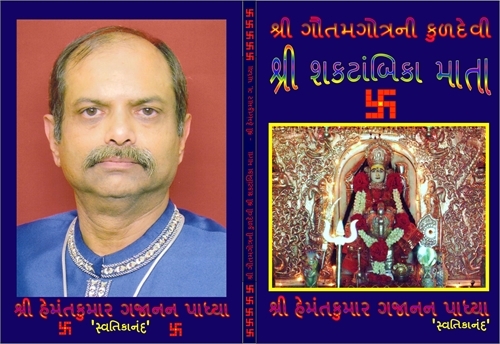 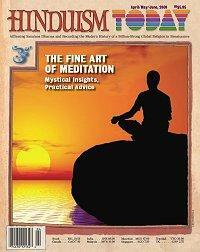 The issue introduces our book called "What is Hinduism" that contains 42 such past educational sections. 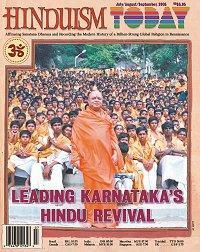 The January/February/March 2005 issue of Hinduism Today features the Hindu revival in Karnataka being lead by Sri Sri Balagangadharanatha Mahaswami. 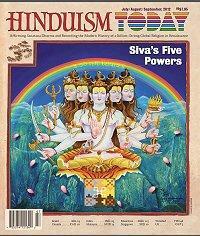 The education Insight section debunks the myth that all religious are the same. 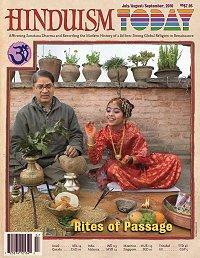 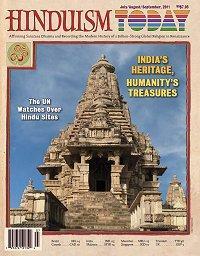 The July/August/September 2006 issue of Hinduism Today features a stufy of the Holy Scriptures of Hinduism. 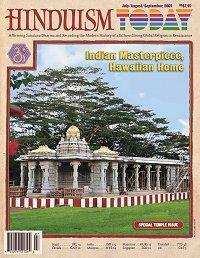 The July/August/September 2007 issue of Hinduism Today has a fabulous feature story on Malaysia's annual festival of Thai Pusam that draws 1.4 million devotees to worship Lord Murugan at Batu Caves in Kuala Lumpur each year. 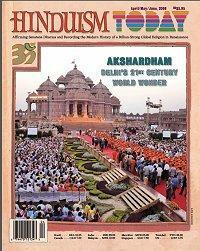 The April/May/June, 2006 issue of Hinduism Today features Akshardham, Delhi's 21st Century World Wonder. 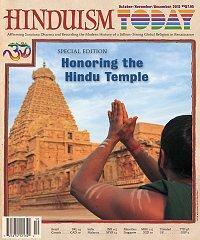 The April/May/June 2007 issue of Hinduism Today features the sixteen-page section on Hindu History, designed to provide an authentic lesson for Hindu History lesson for public schools in the US. 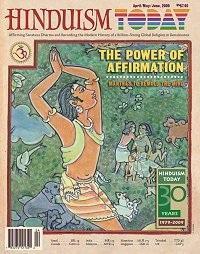 This issue of Hinduism Today has a unique, thorough and easily understood sixteen-page "Introduction To Hinduism" alongside and indepth educational section on the "Power of Affirmation."